As parents, our kids’ health and wellness are our top priority. All children require nutritious foods so that they grow strong and healthy. With the right amount of vitamins, minerals, and all other essential nutrients, they will be able to achieve a healthy growth and development. It is highly recommended that moms breastfeed their babies because breastmilk is rich in antibodies that protect the babies from getting sick too often and also helps in their digestion. For mums who have less amount of breastmilk or who opt not to breastfeed, formula feeding is also good and your paediatrician can recommend the best for your baby’s age and condition. As babies reach 6 months, it is suggested that solid foods are introduced as their diet cannot be solely dependent on milk. As babies grow, their appetite and growth will not be met by milk alone. Growing kids are physically active. At home, at the preschool, or in the park, healthy kids are always energetic and on the go. Thus, they require more food to fuel their activities and movements. There are types of solid foods that parents can offer while breastfeeding or bottle-feeding and this can help in reaching their baby’s optimal development. When introducing solid foods to your tot, it is still recommended to include milk in her diet. Depending on your baby’s age, you can begin giving solid foods at 4 to 6 months of age. This also depends on your tot’s readiness and the pediatrician’s assessment and recommendation. 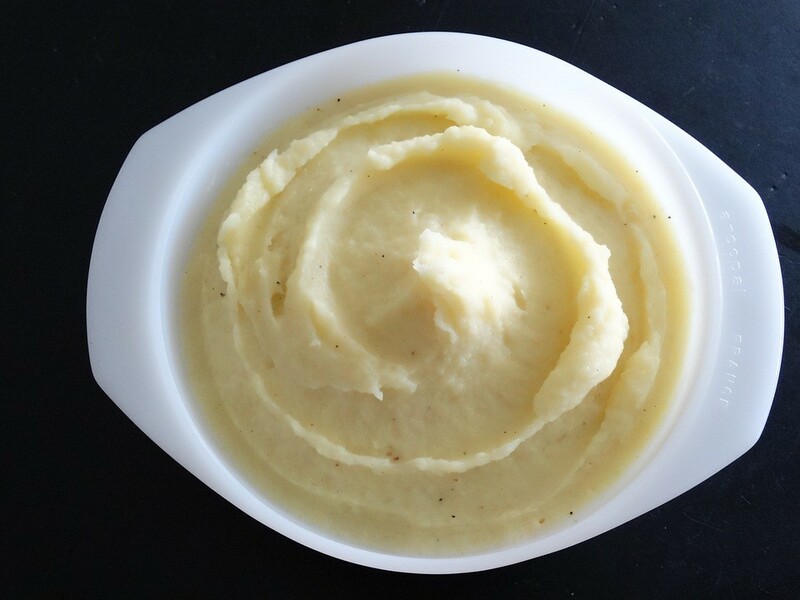 Foods such as mashed potatoes or mashed vegetables, cereals, oats, and pureed vegetables or fruits are ideal. Check if the temperature of the food is okay. Mixing milk and water to the mashed food can help in improving the mixture’s consistency. Start giving a small portion and observe if she starts tasting it and then swallows the food. If your baby pushes the spoon with her tongue then she may not be ready yet. 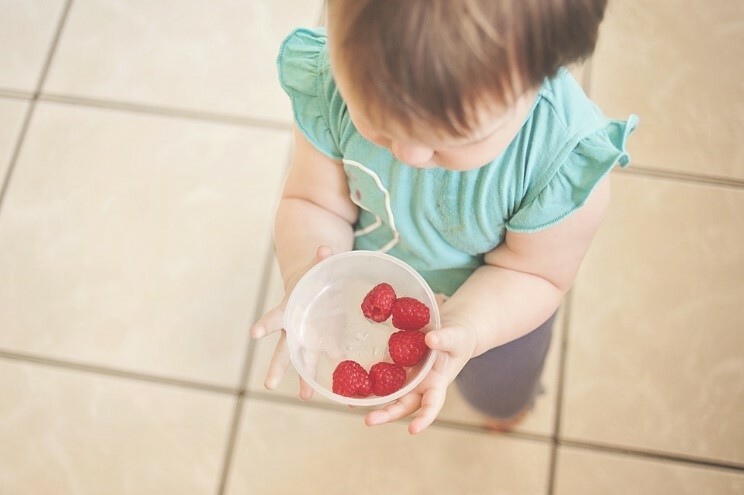 Once she’s able to start eating, there are times that she may not like certain foods so you can attempt offering it again after a few days until your little one eats it. Make sure to wait a week before you introduce a new food such as bits of meat and other offerings so their digestion can adjust. Most pediatricians recommend feeding allergy foods already so that the babies’ bodies get accustomed to it and a type of allergy will be avoided as they grow up. Your baby may like mashed fruits or chopped bananas, pureed vegetables and these are already suitable to your baby’s tummy which is now ready to handle solid foods. You can mix them with other fruits to make the serving colorful and more attractive. Kids tend to be picky eaters so best to provide dips and other variety to make them interested in eating healthily. Fruits and vegetables contain plenty of vitamins and minerals that will surely boost your child’s immune system. Allergy foods such as nuts, fish, eggs, and dairy, among others must be given in small portion. Parents must be very vigilant for any allergic reactions after eating them. Immediately call the doctors if there are signs of rashes, upset stomach, and vomiting or bring your baby to the emergency room, if needed. Always keep a first aid kit and the emergency hotline and important numbers handy. So that the kids appreciate the importance of choosing nutritious foods over junk foods, parents can explain in an age appropriate way the benefits that can be gained when choosing foods from the 3 food groups. 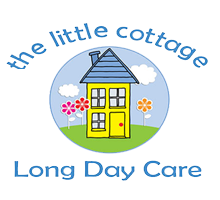 The significance of healthy food choices are emphasized in as early as kindergarten at The Little Cottage, a childcare in Carlton. “Go foods” such as pasta, bread, and sugar contain carbohydrates and fats which help the kids gain the energy to fuel them in their physical activities. “Grow foods” are rich in protein. Examples of these foods are meats, cheeses, and eggs and these types of food help in building and restoring the muscles and tissues, which is also largely essential in a child’s overall physical growth. The “Glow foods” on the other hand such as fruits and vegetables help in enhancing the skin, hair, nails and gums and teeth. Glow foods also help a child achieve healthier vision. Trying solid foods will help the tots’ digestion to adapt well. 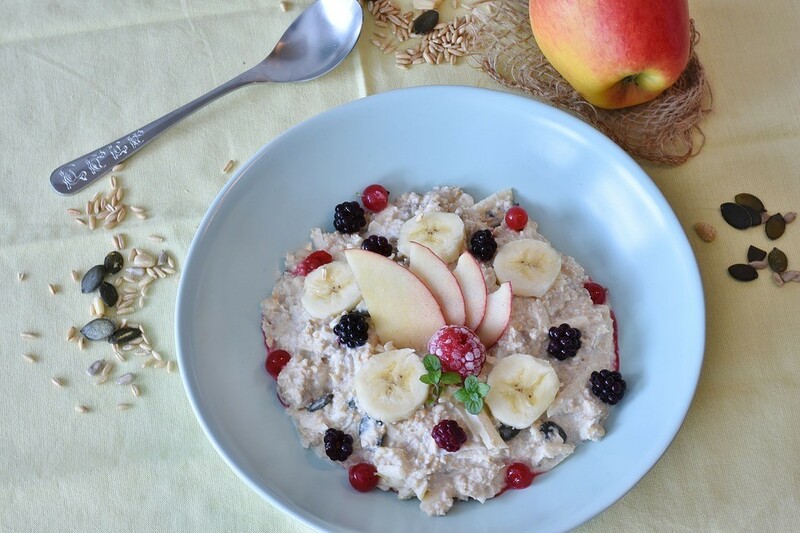 Kids, depending on their age, should be exposed to a wide variety of healthy foods so they can be able to look forward to mealtimes and to try new dishes that will diversify their palate. Teaching them to pick healthy choices will allow them to appreciate the value of healthy eating even during their early learning stages, which will make them choose better food options as they grow. A healthy eating lifestyle is integral to achieve total health and wellness. *This article is for informational use only. It does not to be used as a medical advice or not to be used to substitute medical advice. Always ask a pediatrician, doctor, or healthcare provider.